Catch up on the show so far. 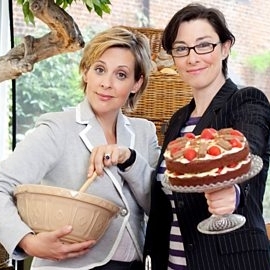 Eleanor Margolis on how the Bake Off will change when it moves to Channel 4. Bridget on forgetting to vote for Tony Blair. PS If you missed #59, check it out here.